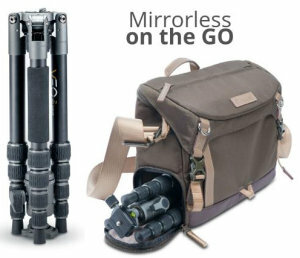 Two bag packs have been added to Manfrotto's accessory line-up for DSLR and CSC shooters. 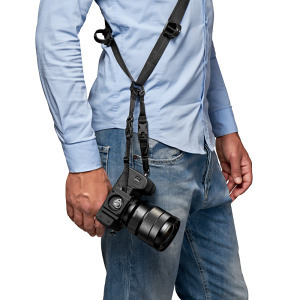 The new Gitzo Century camera strap system is designed and crafted in Italy from premium Italian leather. 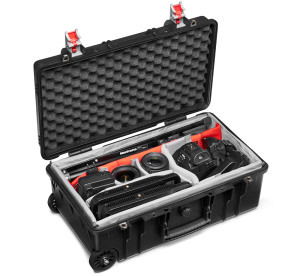 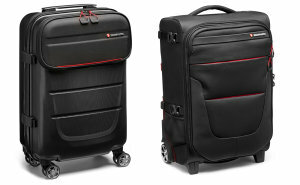 Manfrotto has announced 2 new Reloader Tough 55 cases. 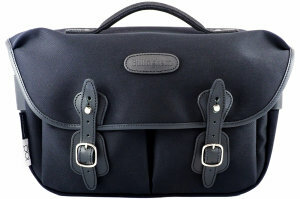 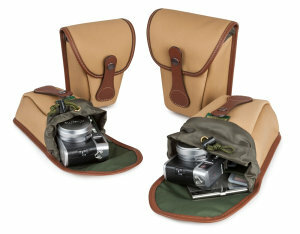 Bag creators HEX has launched a new capsule camera bag design. 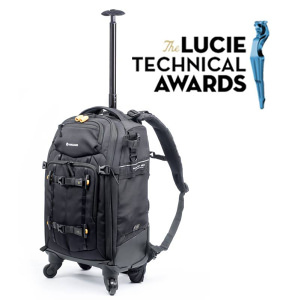 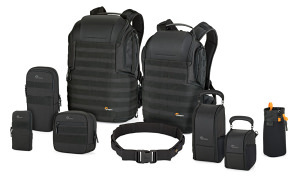 Lowepro has announced next generation ProTactic bags.